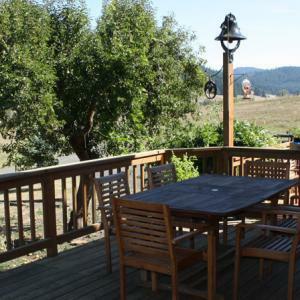 Sip, savor and adventure your way through Oregon Wine Country! Follow a designated wine trail or just look at the wine map and plan your own wine tasting excursion. Follow the South Willamette Wine Trail for an interactive app that allows you to earn prizes along the way! Most wine trails begin just 30 minutes from downtown Eugene. 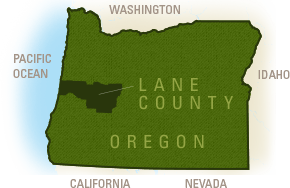 Vineyards are abundant in the Willamette Valley, where Oregon&apos;s famed pinot noir has captured the attention of wine connoisseurs around the world. 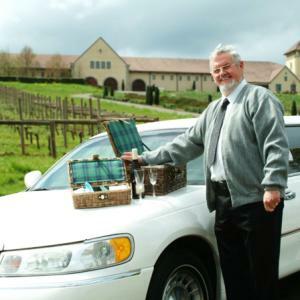 Hire a chauffeured limousine for an Oregon wine tour across the verdant countryside. Stay at a charming bed & breakfast for a total wine-immersion experience. 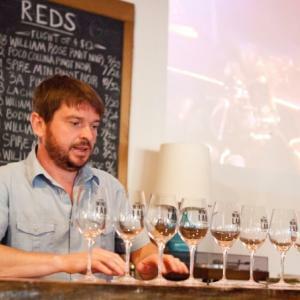 For those that choose to stay in town, explore the urban wine bars and warehouse tasting rooms. Local wine is poured at many restaurants alongside craft beer, ciders and liqueurs.